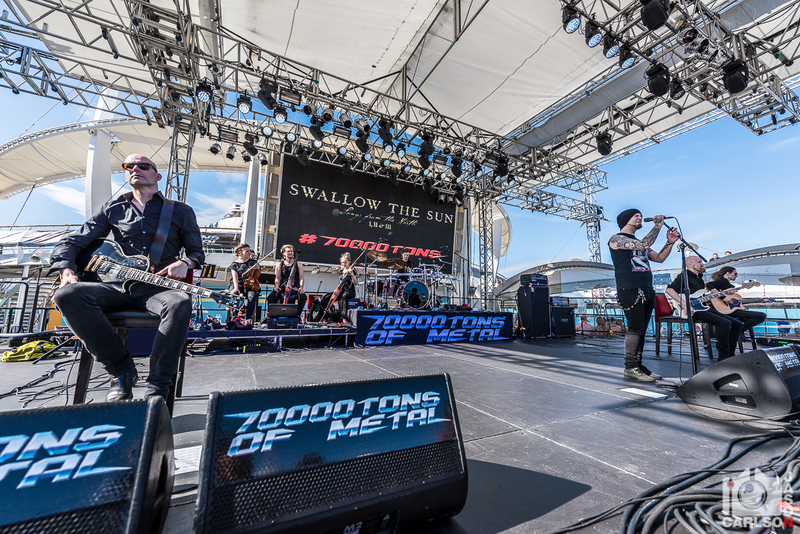 The 70,000 Tons of Metal cruise left Fort Lauderdale on February 1 packed with 3,000 metal bands representing 75 countries primed and ready to see 121 sets of music from 60 bands. 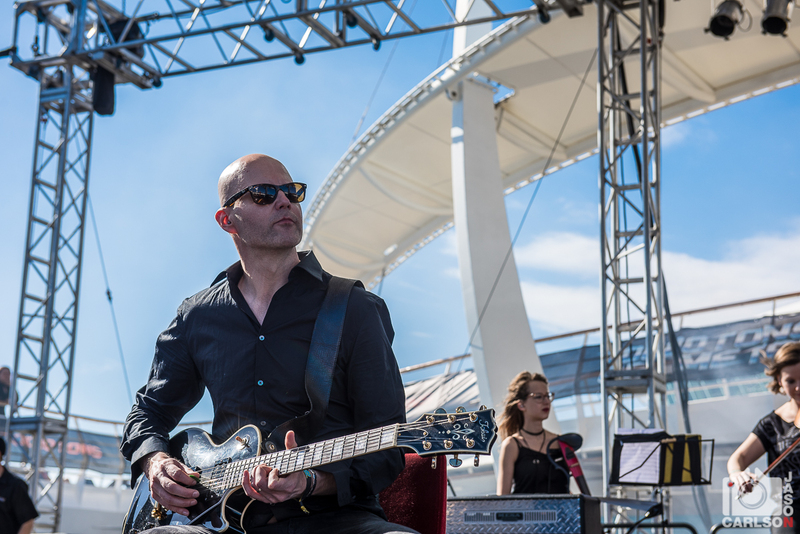 Photographer Jason Carlson was on board, camera in hand, to capture the action. 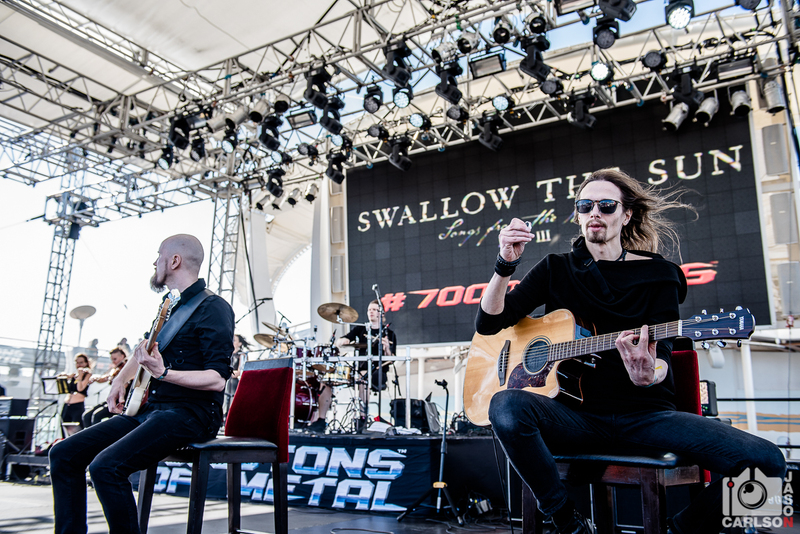 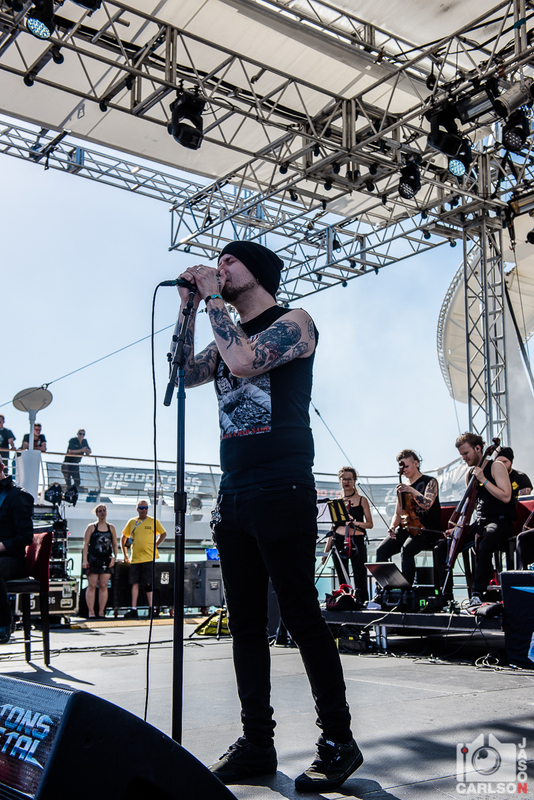 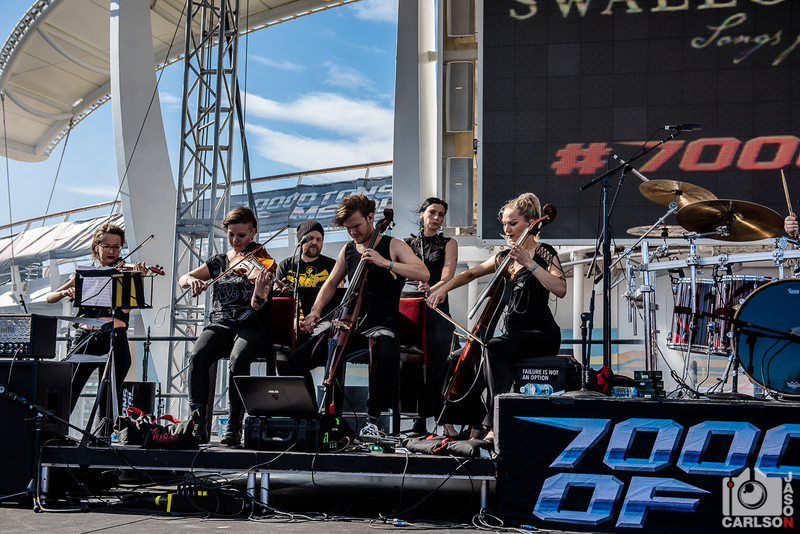 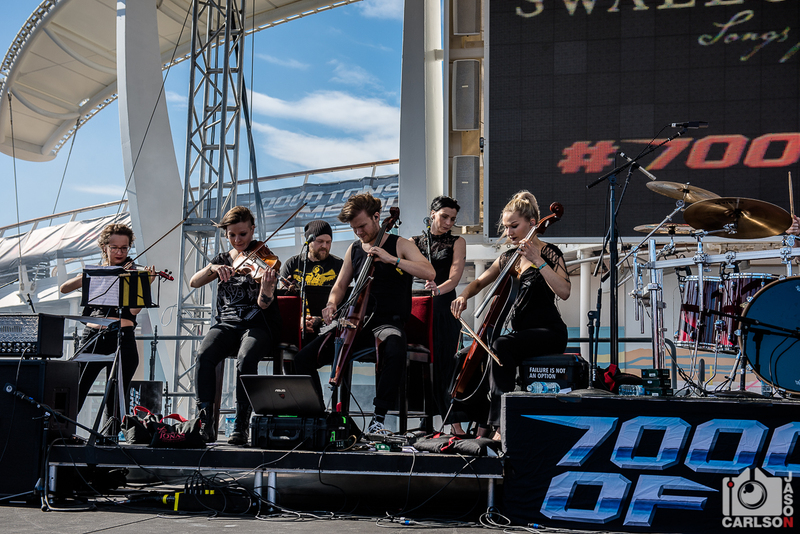 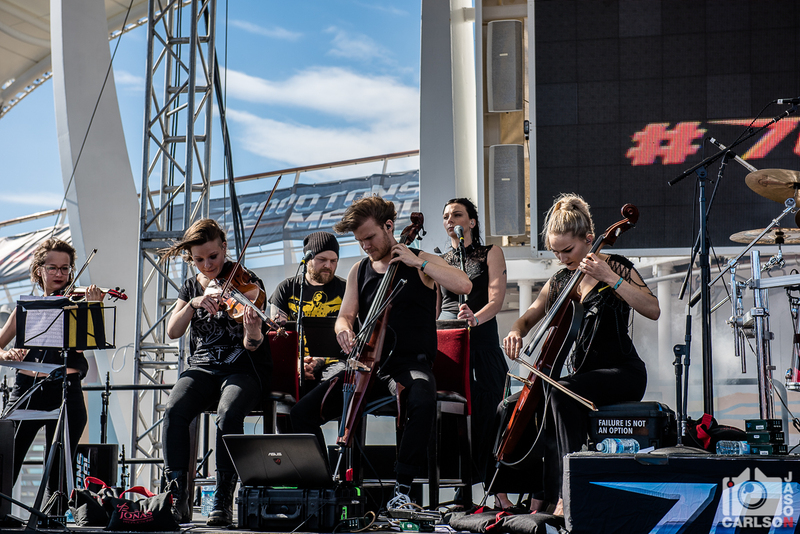 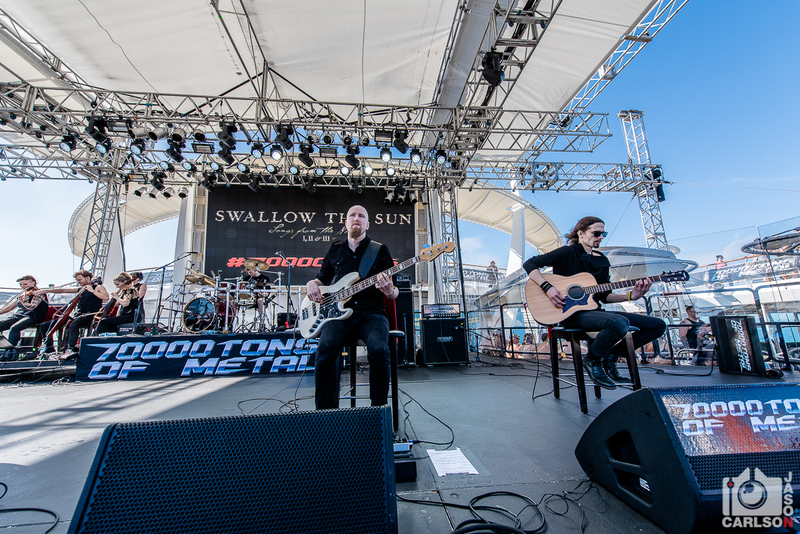 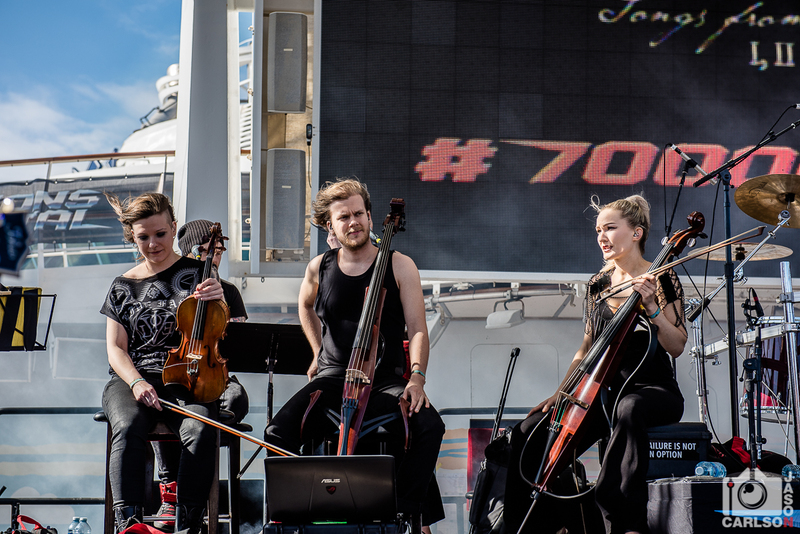 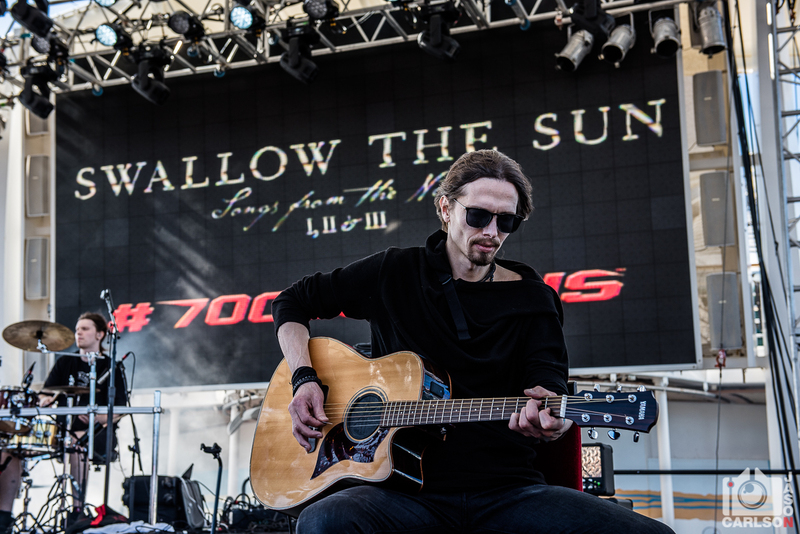 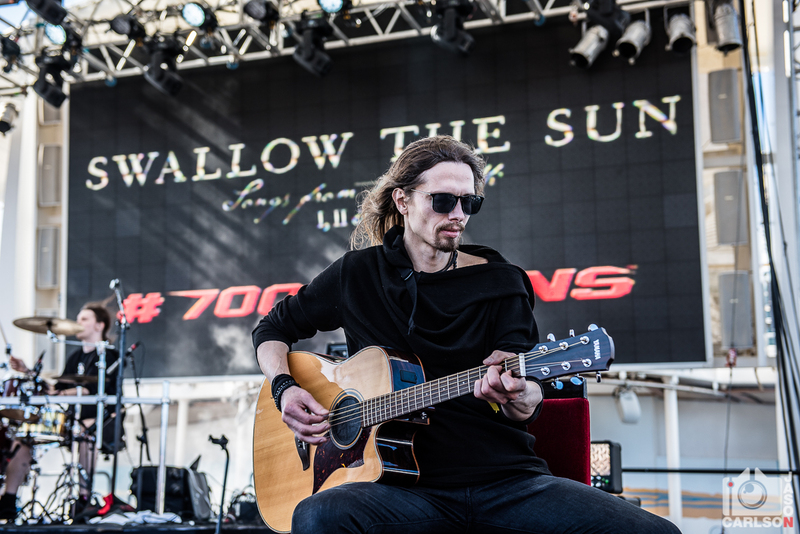 Here is his gallery of photos of Swallow the Sun from their performance on the Pool Deck during the second day of the cruise. 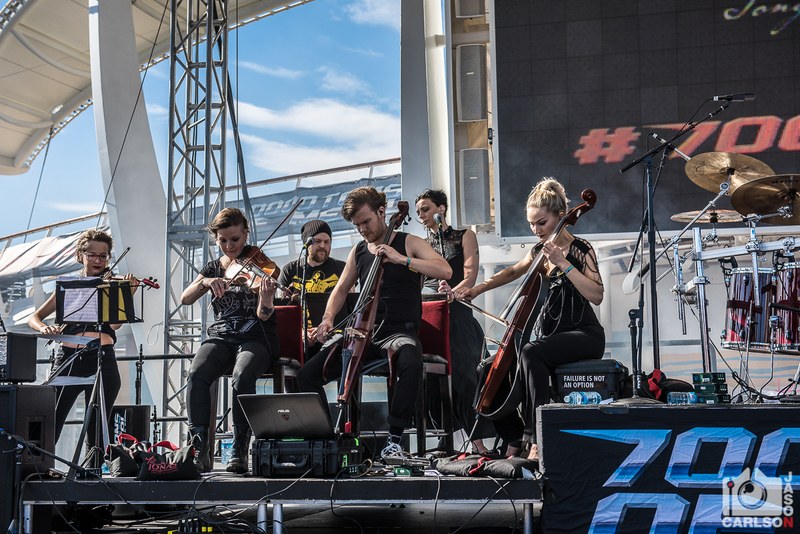 This was the second of three performances by the band, with each set dedicated to a part of their triple album, Songs from the North I, II & III. 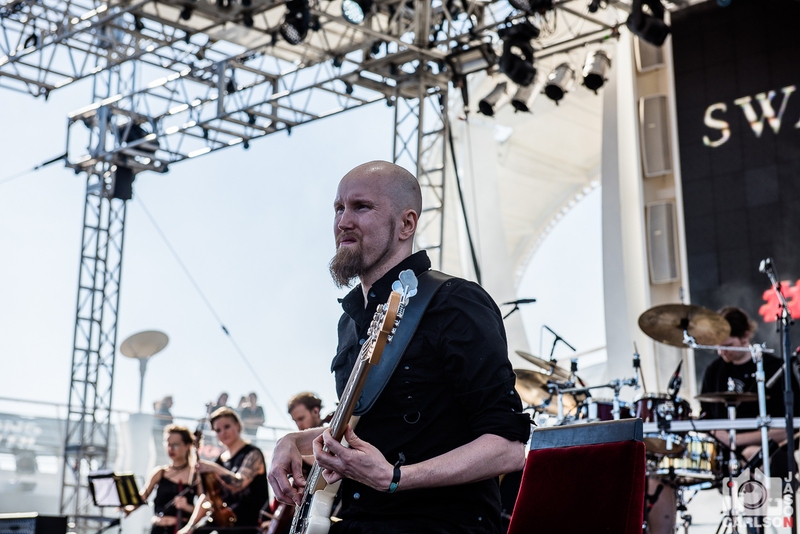 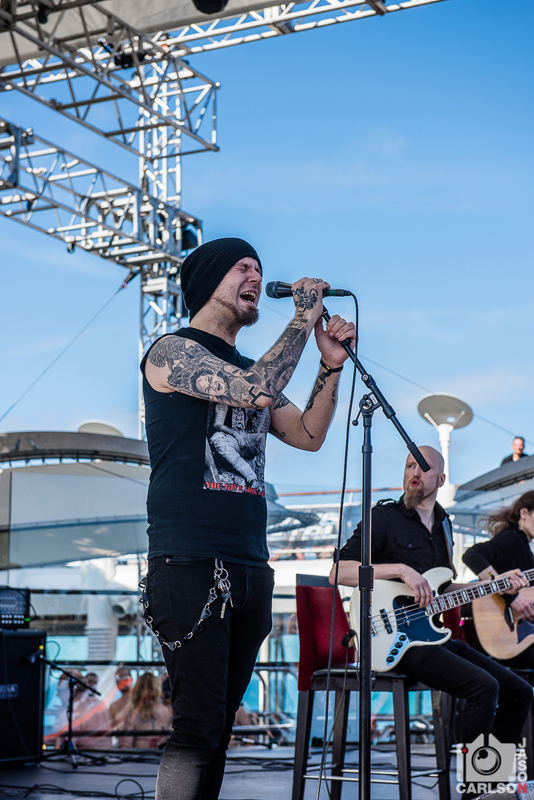 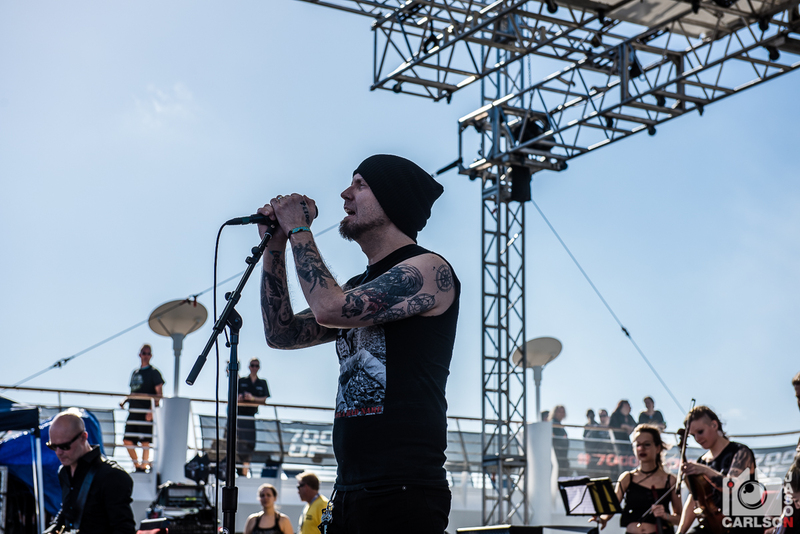 Read our feature with Swallow the Sun frontman Mikko Kotamäki from the cruise here!